Comprised of experienced lawyers with a deep understanding of the maritime industry, rely on a legal team that handles the industry's whole value chain—including from a project's inception and guiding you through the risk management of a transaction to regulatory enforcement and dispute resolution advice. Benefit from comprehensive advisory and documentation services in relation to ship sales and purchases, leasing, financing, and registration as well as the drafting and negotiation of shipping related contracts. Our extensive experience also includes commercial, regulatory and tax issues concerning ship finance. We regularly represent major shipyards in offshore construction projects, including projects involving the oil and gas industries, as well as cross-border projects, particularly in India, Indonesia and China. 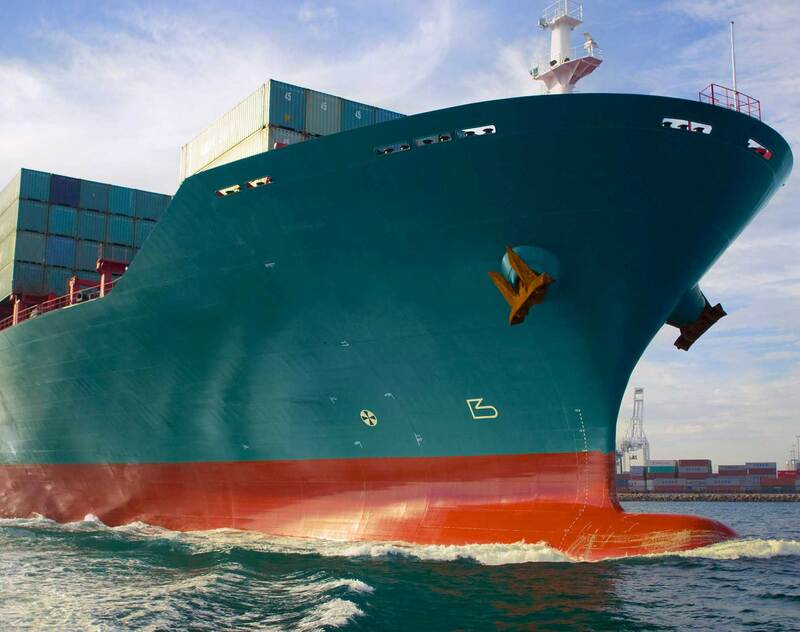 Vessel owners frequently turn to us for advice and representation in obtaining Approved International Shipping (AIS) Scheme and tax-exempt status in Singapore. Our services also encompass all forms of admiralty and shipping disputes—from enforcement of ship mortgage and other maritime claims to shipbuilding disputes and marine casualties. Familiar with all major arbitral rules including ICC, UNCITRAL, HKIAC, CIETAC, SIAC, AAA and ICSID, our team will represent you as solicitors and as counsel in arbitrations within and outside Singapore. Among numerous other contentious legal issues, our legal team can provide you with strategic and prompt advice on interim preservation orders and injunctions, search and seizure orders, as well as services related to the carriage of goods and persons by sea, multimodal transportation and freight forwarding arrangements, insurance and reinsurance matters, competition law and regulatory issues.